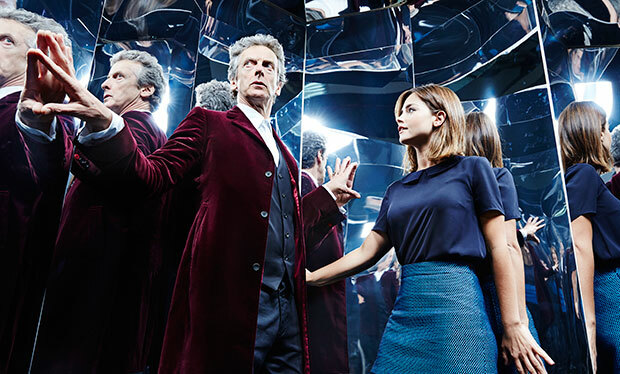 Jenna&Peter photoshoot for Radio Times! #SDCC2015: Jenna and Peter Entertainment Weekly Photoshoot! Entertainment Weekly posted this lovely photoshoot of Jenna onto their twitter account! I have added the HD Image onto our gallery! 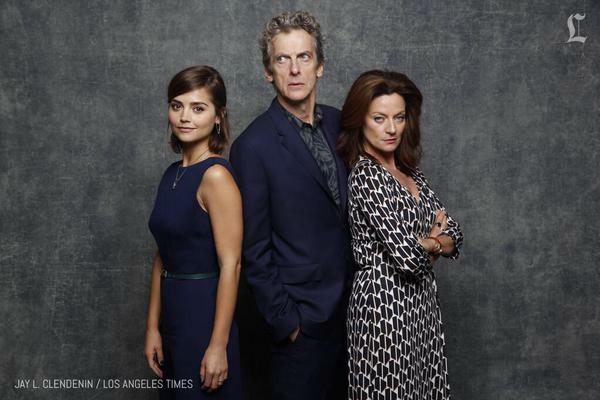 Jenna at SDCC Press Room&New Photoshoot! 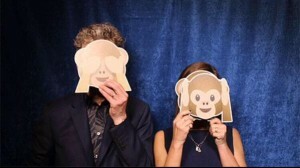 Today has been a busy day for Jenna and co stars at Doctor Who! 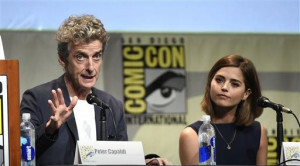 I have gathered Images of Jenna at the SDCC Press room and also a brand new photoshoot of Jenna and Peter with Emojis They look so adorable! 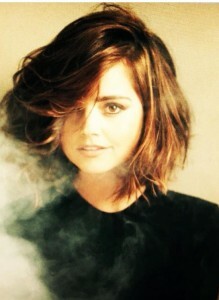 I’ve found out that Jenna has been in a new photoshoot! She looks amazing as always! 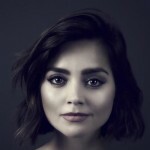 We’ve added the 2 photos I’ve found so far and will add more when they are released! 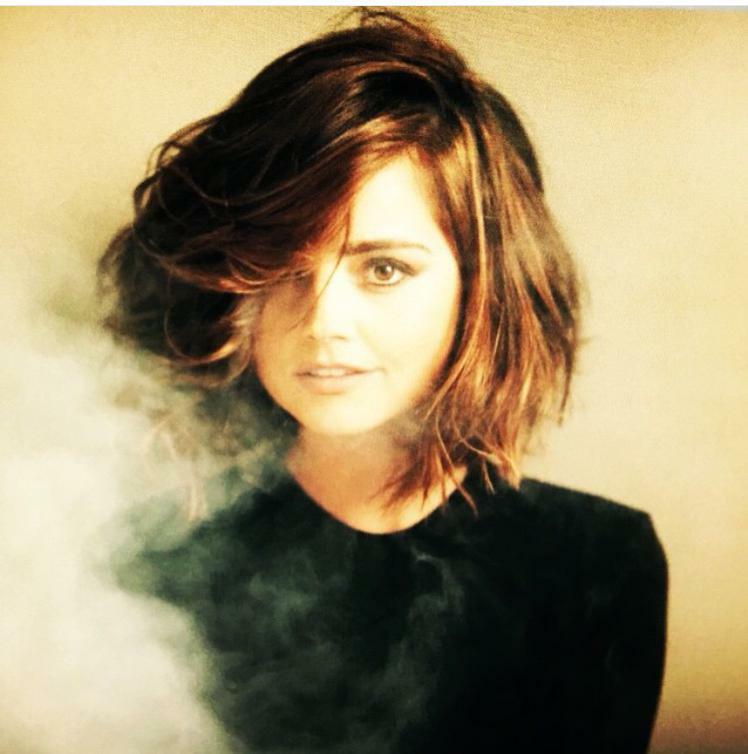 We have gathered new Image outtakes of Jenna’s 2014 Glamour Photoshoots to our Gallery, We hope you enjoy them! 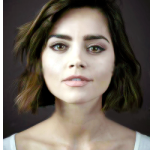 New Jenna photoshoots added to Gallery! I’ve added new/old photoshoots on Jenna from her photoshoot with Andy Gotts who has shot many Jenna photoshoots before! Big thanks to PicturePress!